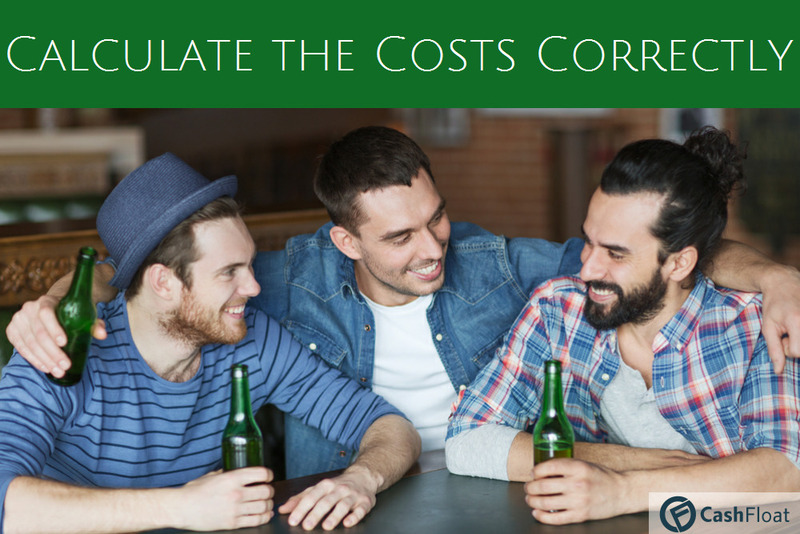 Loan calculators can help you save money by playing around with the figures. There are three different types of loan calculators to help you when taking out a loan. Many times in our lives, we need to make decisions on issues that are not exactly our main area of expertise. For example, whether to accept or to deny some kind of recommendation from the doctor about a medical treatment. Another example would be if we have a legal issue, then the natural thing to do would be to seek help from a lawyer. Economic matters can also be rather complicated. Preferably they should be handed over to a professional for advice. This is especially true when it comes to large transactions, such as a decision regarding a mortgage while purchasing a house. With smaller things, there is no point in turning to a professional, we just have to make the decision ourselves. That is where the loan calculator comes into use. Why Do I Need a Loan Calculator? While talking about a loan, it does not matter if we are dealing with big or small loans. There is always a need for advanced mathematical knowledge in order to analyse all the details. This includes the calculation of the interest, the costs and the comparison to various other offers. Seeking the advice of a professional when talking about a short term loan of a few hundred pounds, or even a few thousand, is not practical. Years ago, the only solution was to “find” a good neighbour, a relative or a friend who understood and could advise in financial matters. Today this is not necessary anymore. It is possible to find online loan calculators, which contain all the necessary knowledge, and relieve us of the need to be mathematical geniuses. All that is left to do is find such a calculator, enter the data and get results. Let us see what types of calculators exist that can help us. Loan Calculators This calculator is one in which we put the starting conditions of the loan, i.e. : The loan sum, the payment frequency (monthly or weekly), the interest rate and any related fees, if any. The calculator allows you to calculate the periodic payment you will have to pay, the total cost of the borrowing (interest), and the total of all fees we will need to pay. Playing with different input data can enable us to see what the most suitable deal is for us. This loan calculator is typically used to calculate online pay day loan repayments, for example. Reverse Loan Calculators The purpose of this calculator is to get different data about the loan, such as the loan amount, payment amount, payments rate. Using this, we can do a reverse calculation of the interest rate and other financial data. The purpose of this loan calculator is to actually allow us to check whether the proposed loan has any errors, if it is fair, and in general, where it stands in relation to other proposals that we have. Mortgage Calculators This is actually a standard loan calculator, but a type that calculates long-term loans with large payment amounts specifically. It is important to note that it is essential to know whether the loan is a compound loan, or a non-compound loan. The math behind these two types of loans is completely different. The calculator must identify the right type of loan, otherwise, we will get false calculations. When increasing the amount of the loan, the amount of the payments will increase accordingly. If, for example, we double the sum of the loan, any payment will doubled as well. This is a very logical and intuitive result, and in fact, we would not expect anything else. Now, let us double the amount of the payments. We would assume that this would make each payment half the size. However, the reality is different. The payments are not reduced to half their original sum, but to much less. This causes the total amount of money due to be larger, and hence to loan to be more expensive. Intuition fails in this case, but mathematics strongly supports this phenomenon. What can be learned from this is that there is a limitation for the amount of payments that a loan is worth being paid over. As long as the loan becomes longer, it also becomes more expensive. How will Brexit affect your life? In conclusion, we can see that the proper use of online loan calculators can show us exactly what we will face ahead, and how to save money. Kelly Richards is the founder of the Cashfloat blog and has been working tirelessly to produce interesting and informative articles for UK consumers since the blog's creation. Kelly's passion is travelling. She loves her job because she can do it from anywhere in the world! Whether inspiration hits her while sitting on the balcony of a French B&B, or whether she is struck with an idea in a roadside cafe in Moscow, she will always make sure that the idea comes to fruition. Kelly's insights come from her knowledge gained while completing her degree in Economics and Finance as well as from the people she meets around the world. Her motto is: Everyone you meet has something valuable to teach you, so meet as many people as you can!